Professional, Gallery standard Fine Art Giclee prints. 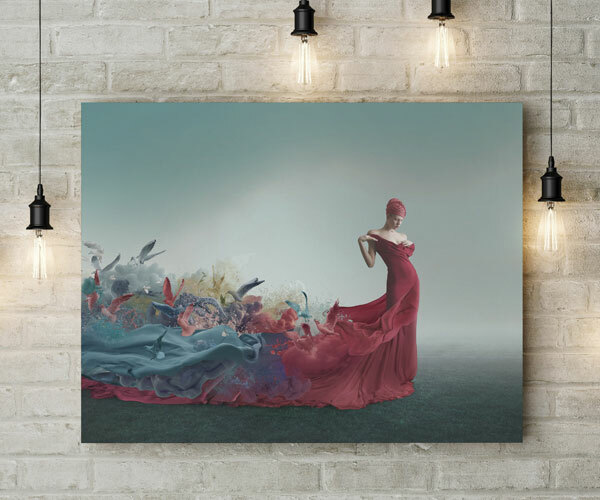 Print your Fine Art photography, illustrations or digital design with our professional Fine Art Giclee prints. We offer a range of Fine Art Hahnemuhle and Permajet papers to compliment your work. Each professional print is individually assessed in our Pro Photo Lab and optimised by our colour technicians for the ultimate print quality. Ordering prints online has never been easier with our new, market leading Easy Prints. With super fast upload speeds, multi edit functionality, enhanced cropping options and dynamic price tracker, we believe our Easy Print system is the leading pro lab online tool across the UK. Please note that all print dimensions are in inches. Please upload your images in sRGB JPG. format. Favoured by photographers wanting to create high quality fine art prints. The Photo Rag surface is fine and with a smooth feel. Ideal for printing both black and white and colour photographs and art reproductions with impressive pictorial depth. This heavyweight etching board is velvety smooth with a fine surface texture. German Etching® is one of the most popular media worldwide for artwork and photography. A really special, 300gsm, acid-free smooth art paper with a totally unique ink receiving layer that exhibits a silk/semi-gloss sheen once printed on. This superb coating is undetectable on the surface until the ink is applied and then bursts forth with a subtle, and yet, vibrant silk sheen. A high level of colour vibrancy can be obtained and the tough surface is resistant to scratches and make sit tough for many applications. The world’s first digital fine art inkjet paper made from bamboo fibres. Bamboo represents spirituality, naturalness and resource-saving paper production. 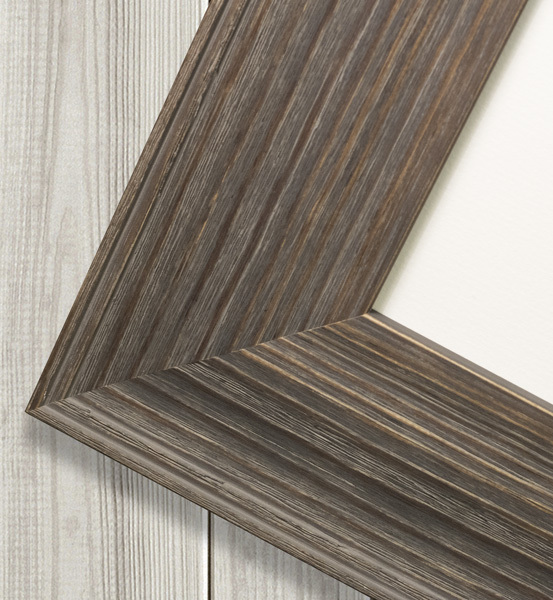 Particularly suitable for warm-toned colour and monochrome prints, Bamboo really highlights the sensuality of images. Same Day Delivery - Order before 1pm for same day shipping on prints up to 18"x12"